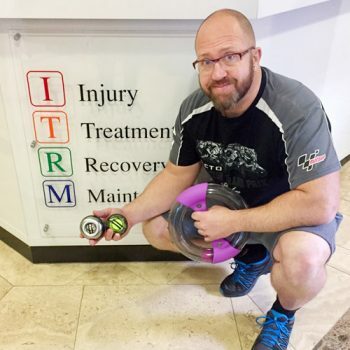 Prehab is a new and proactive approach athletes take to avoiding pain and injury. 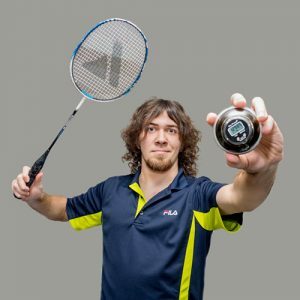 If you are an athlete, play sports or are simply worried about what working in an office and typing all day is doing to your hands and arm health then Powerball and Powerspin can keep you healthy and prevent possible injuries before they occur. 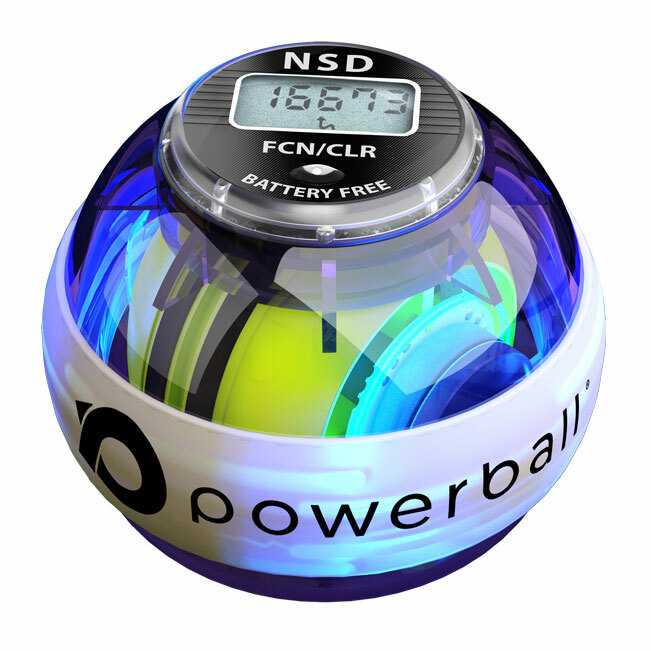 Powerball & Powerspin are so effective at prehab and preventing injuries because of the Isometric, non-impact exercise they provide. Repetitive movements from athletes, musicians, drivers or simply from your day to day tasks can leave the joints in your upper limbs suspectable to injury or repetitive strain injuries. Powerball and Powerspin build strength but they also lubricate joints, prevent injuries and keep you healthier and stronger. Powerball is perfect for building grip, wrist, and arm strength and prehab for your whole kinetic chain from fingertip to shoulder. Powerspin targets the upper arms, shoulders, abs, and back. Isometric exercise will complement any persons training regime and the benefits are long lasting. 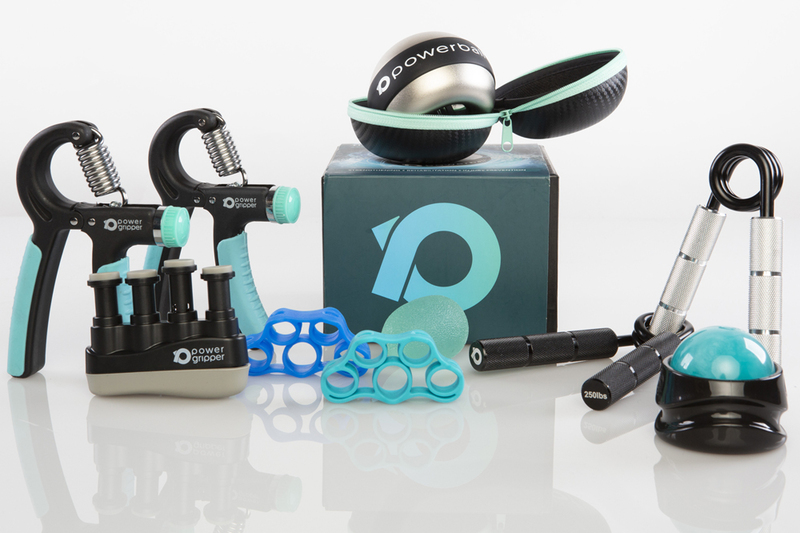 If you have had consistent injury problems, repetitive strain injuries or wish to protect against possible problems then using Powerball & Powerspin daily will keep you strong, healthy & injury free. 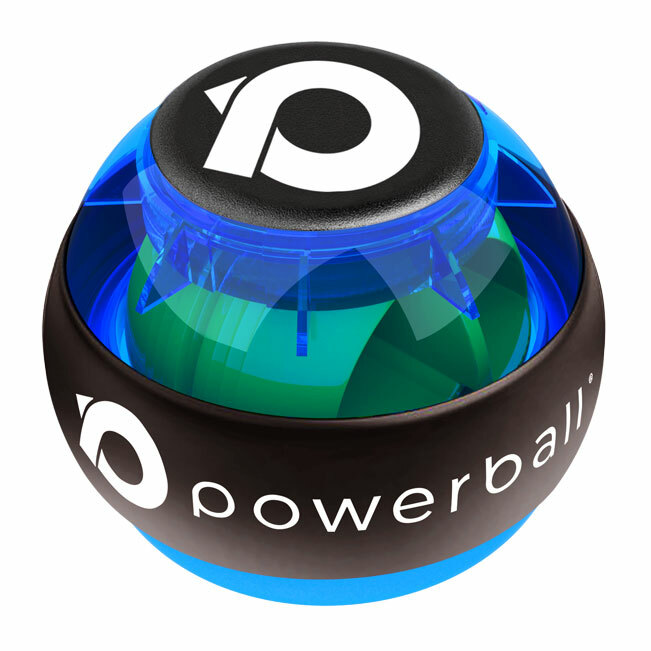 The gripping action required to hold Powerball activates the finger flexor muscles and the wrist extensor muscles within the forearm. Building strength & flexibility while reducing the risks of injury. 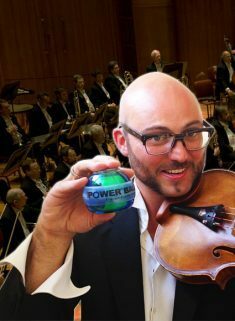 Powerball & Powerspin help circumduction of your joints, circumduction (the circular movement of a limb) takes the joints through the full range of movement in a gentle rhythmic fashion. This series of rhythmic movement will aid the muscles and tendons while also stimulating the production of synovial fluid which lubricates your joints. This enhances the joints friction reducing and shock absorbing qualities, reducing stress on the joints reducing the risk of injury. Lifting weights, playing sport or music or anything that puts your upper body under repetitive stress can leave you with tendon damage quite easily. Your tendons are notoriously difficult to get blood flow into. 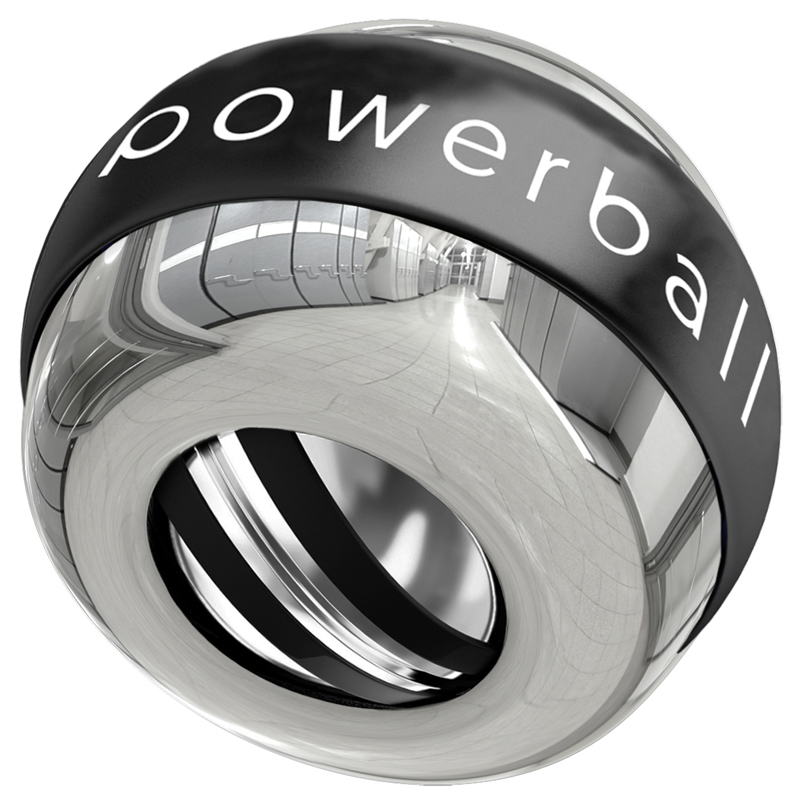 Powerball and Powerspin are uniquely adept at increasing blood-flow into tendons and joints. 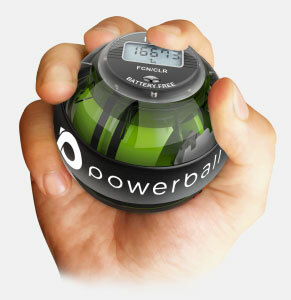 Using Powerball & Powerspin will allow you to recover quicker and reduce possible injuries. 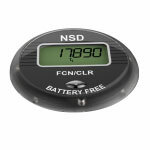 The battery free LCD meter fitted to selected Powerball models is magnetic-induction powered directly from the Powerballs spinning rotor. 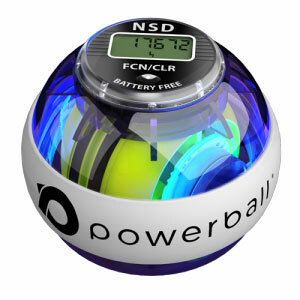 This allows you to track spin speed progress during your recovery period and/or monitor strength gains if using Powerball to build strength and endurance.